As a part of global healthcare company Taj Pharma, TAJ DEAROB PHARMA has been contributing to the quality of life of people in GHANA through the affordability, drug discovery, development and production of innovative solutions for the healthcare sector. We are constantly looking for innovative ways of improving healthcare delivery and making our solutions more readily accessible, in particular for needy people in the poorest countries of the world. Because of the alignment between our diagnostics and therapeutics businesses, we are able to contribute to the effective use of these countries’ very limited resources. When assessing projects, we focus on the potential health impact rather than on the cost. 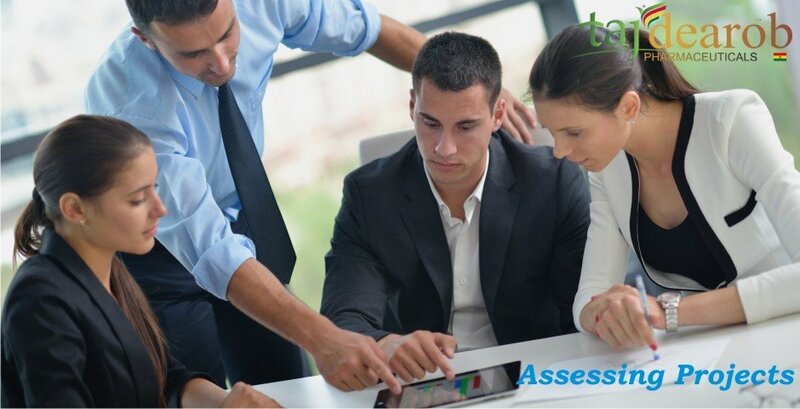 By developing and implementing innovative solutions together with competent local partners, the simplest measures can often result in more lasting improvements than many high-profile projects. 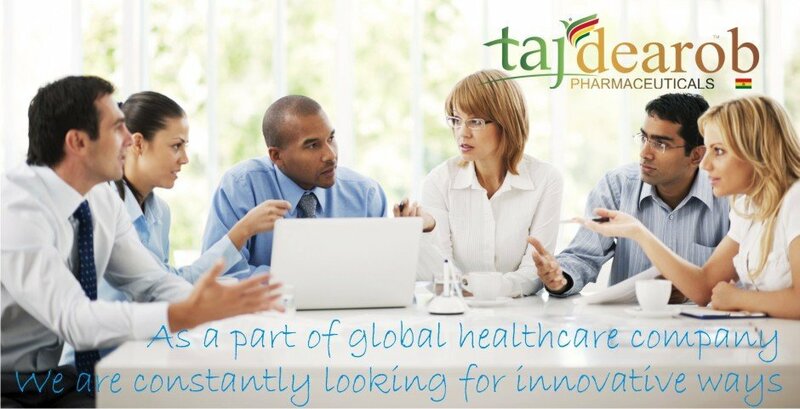 Corporate Social Responsibility is essential for the sustained growth of Taj Dearob Pharmaceuticals.Taj Dearob`s products enable hospitals and healthcare professionals to care for patients by ensuring that only the absolute best quality ingredients are utilised ensuring better patient outcomes and quality of life. 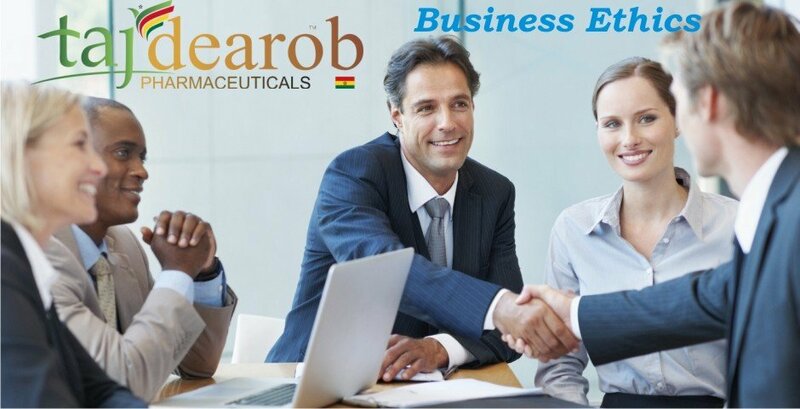 Taj Dearob Pharmaceutical’s business ethics incorporate the rights and duties of our company, employees and partners and our responsibility to our customers. At Taj Dearob we reinforce our accountability by making sustainability, information and results widely available to the public.Transparency within our organisation is at the forefront of how we conduct our business. CSR – Taj Dearob Pharma | As a part of global healthcare company Taj Pharma, TAJ DEAROB PHARMA has been contributing to the quality of life of people in GHANA through the affordability, drug discovery, development and production of innovative solutions for the healthcare sector.CSR – Taj Dearob Pharma | As a part of global healthcare company Taj Pharma, TAJ DEAROB PHARMA has been contributing to the quality of life of people in GHANA through the affordability, drug discovery, development and production of innovative solutions for the healthcare sector.